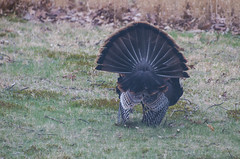 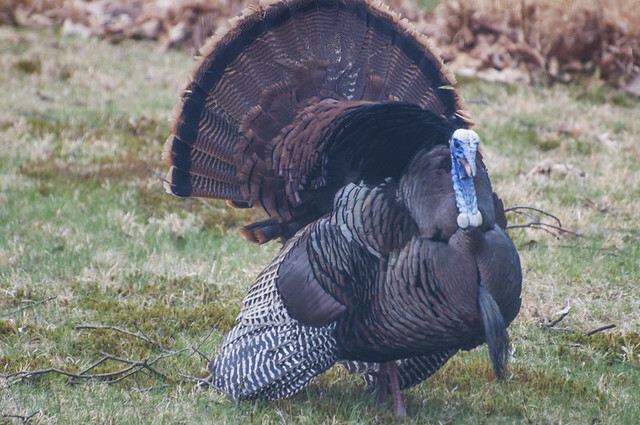 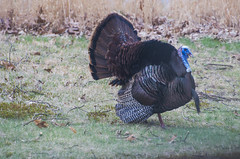 Wild Turkey, 4/25/2015, Armstrong Township, Indiana County, PA, Ed Donley , View Flickr page. 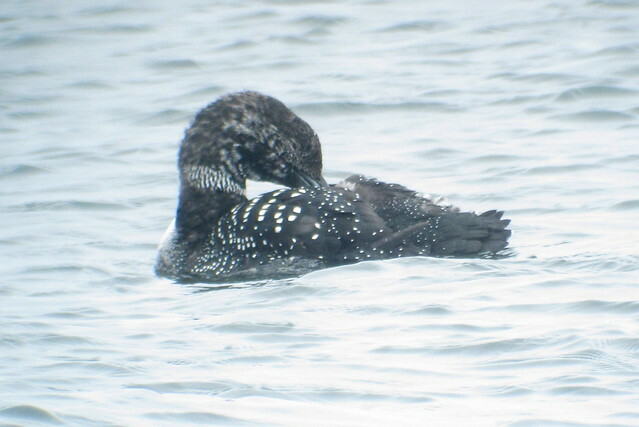 Common Loon, 3/26/2015, Barnegat Lighthouse State Park, NJ, Marg Higbee , View Flickr page. 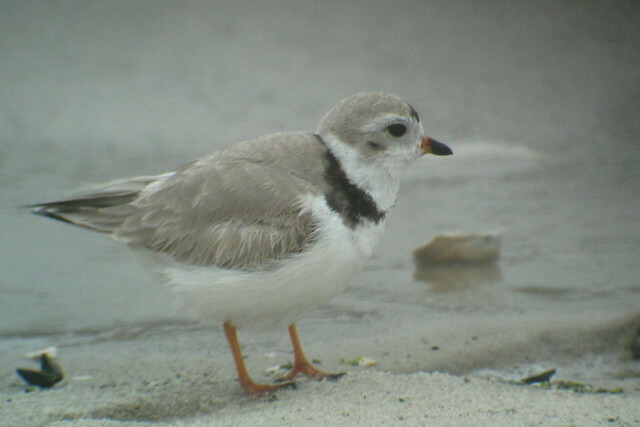 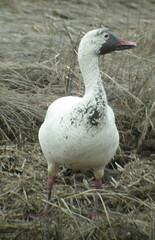 Snow Goose, 3/24/2015, Marg Higbee , View Flickr page. 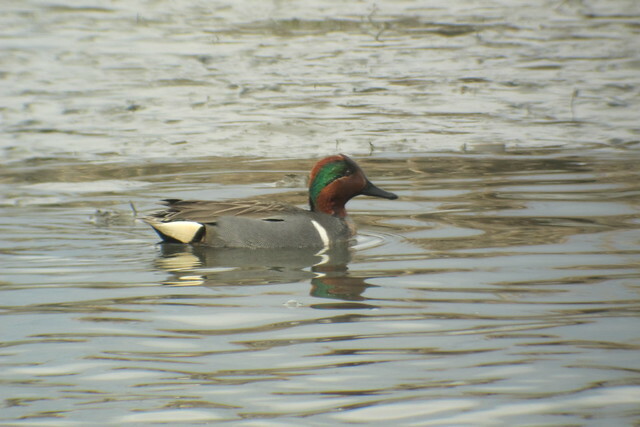 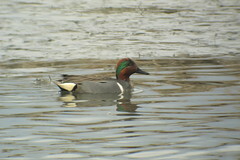 Green-winged Teal, 3/24/2015, Edwin B. Forsythe NWR, NJ, Marg Higbee , View Flickr page. 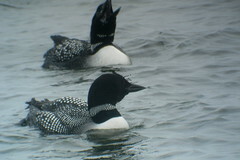 Common Loon, 3/26/2015, Barnegat Light Inlet, NJ, Marg Higbee , View Flickr page.